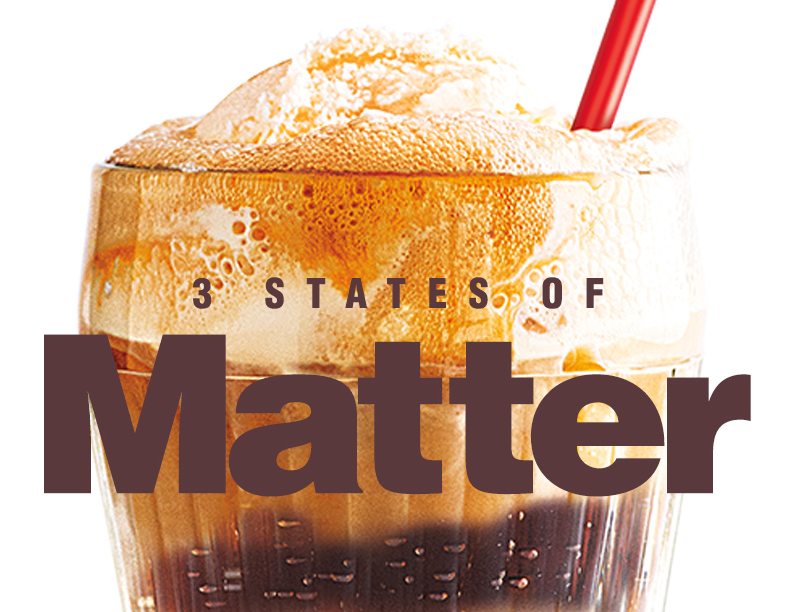 Investigate the 3 states of matter with a tasty treat! Click here for the printable. The perfect looks so yummy! Thanks for sharing this experiment! I'm always looking for new and tasty ones to try! This is perfect for summer school and camps!